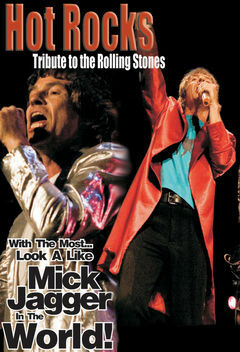 Hot Rocks is Canada’s premier tribute to the Rolling Stones. They look and sound like the originals! This versatile act can perform as a 5-piece or up to an 11-piece entourage making them the perfect choice for any venue.